There’s not much in this world that compares to a freshly baked Parisian croissant, but the distance between the Gold Coast and Europe makes it a little difficult for us to get our hands on one. Thanks to the newest bakery to hit the Coast, (well, Tweed if we’re honest) Baked at Ancora has made it just that little bit easier. 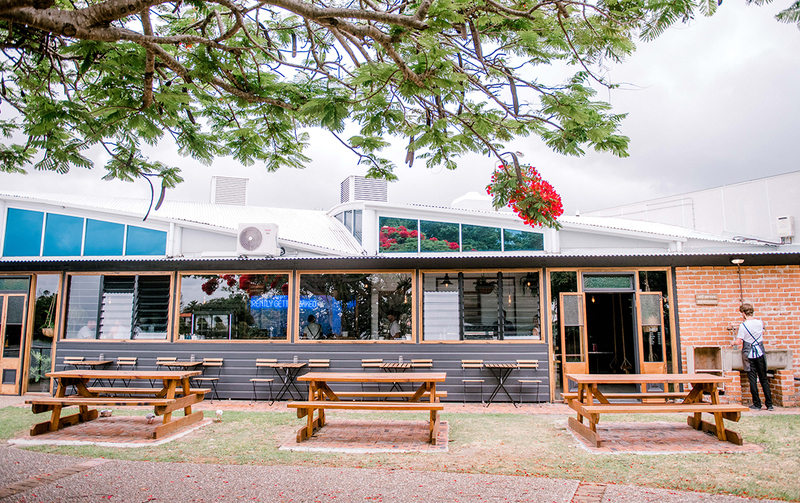 Attached to the PLB Group’s wedding and events venue Ancora, this waterfront bakehouse will undoubtedly become one of the Coast’s most loved bakeries. Baked is the lovechild of head baker Gavin Rudd and local restaurateur Mark Wilson (of favourites Osteria, Taverna and Bombay Cricketers Club). 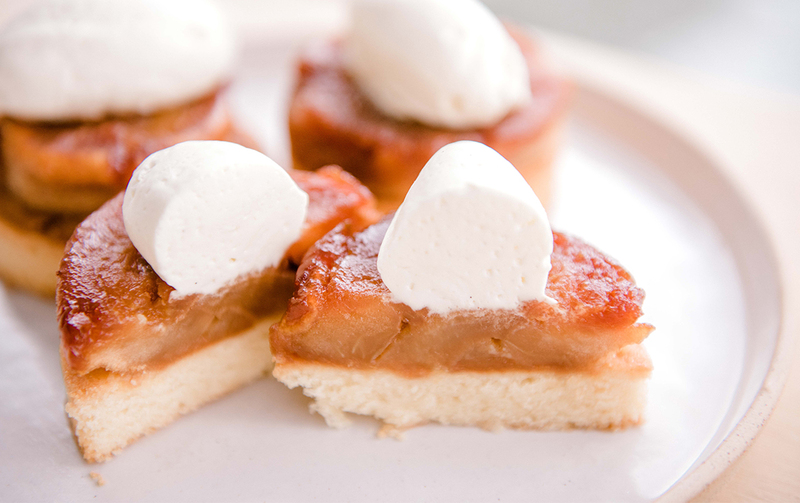 Gavin has over 10 years’ experience and has worked in some of the most revered bakeries in the world, so you can expect to see plenty of amazing sweet creations on offer. There’ll be all the classics, including freshly baked breads, loaves and baguettes, flaky sausage rolls, pain au chocolate and brioche buttermilk glazed doughnuts, as well as some not-so-classic but oh-so-delicious creations such as chocolate praline tart with shortcut pastry and a dark chocolate filling, and the apple breton tarte tartin served with salted caramel chantilly cream. 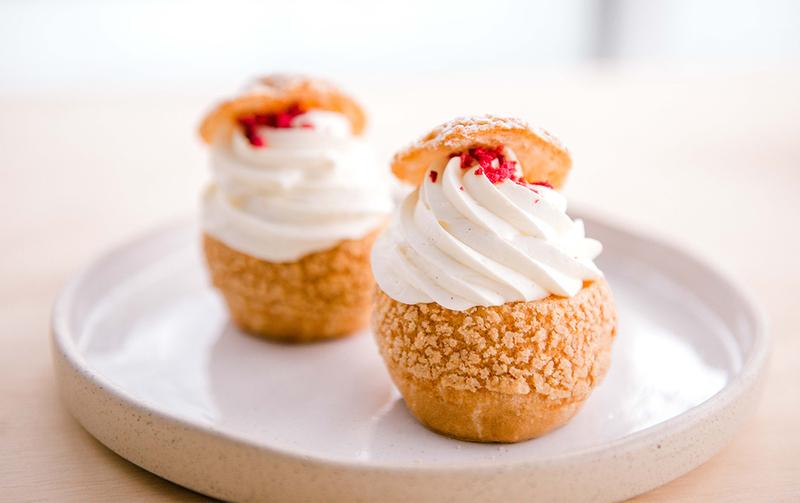 On top of their freshly baked sweet and savoury treats, Baked will also be launching a full a-la-carte breakfast and lunch menu, which will feature everything from mascarpone scrambled eggs to pork belly milk bun burgers. And yes, there’ll also be coffee, made using beans from Tweed Heads roaster Ground Control. So now you can while away your Sunday mornings drinking delicious coffee, eating handcrafted artisan Parisian treats and enjoying the smell of freshly baked bread. Who needs Paris? 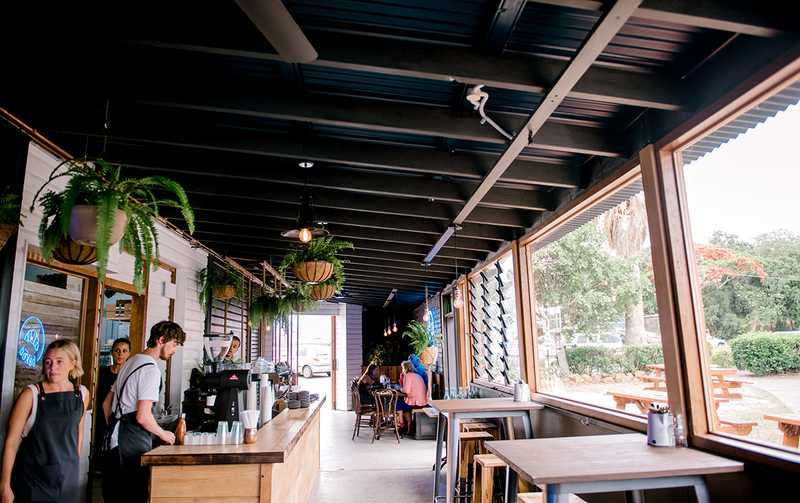 The bakery’s timber-clad fit out is just as lovely as the treats baking inside. 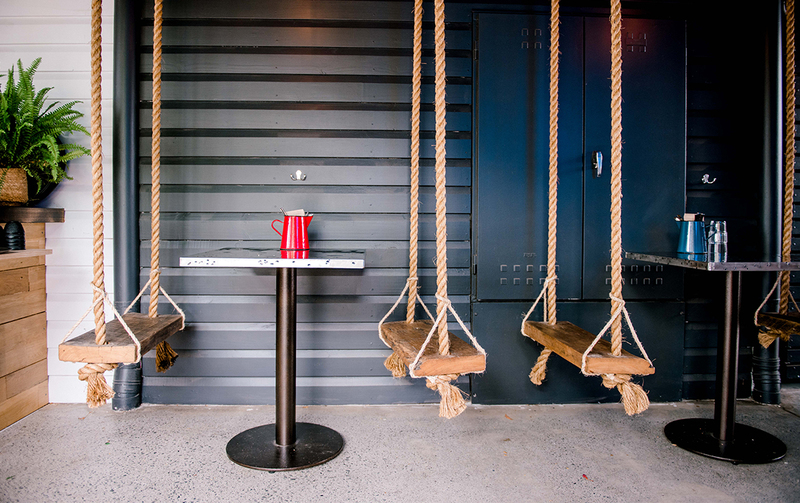 With giant barn doors, concrete and timber finishes, rustic brickwork and rope swing seating, Baked is every bit as cozy and cool as a traditional Parisian patisserie. But the pièce de résistance is the glass viewing window into the croissant room, which is where the real magic happens. Complete with an authentic Bongard bread oven shipped from France, customers will be able to watch the pastry chefs in action as they work in a temperature-controlled room to replicate the European climate. Baked adjoins a lush park that overlooks the beautiful Terranora Creek, making it the perfect place to stop by for a weekend picnic. Customers are invited to grab a 'picnic bucket' from the café, which includes locally made rustic rugs from Wandering Folk, and enjoy their baked goods in the park while soaking up the waterfront views. There’ll also be fresh flowers available from pop-up caravan Flower & Water, so you can set up a ‘grammable picnic pic complete with decadent pastries, coffee, and blooms. So whether you’ve got visitors you need to impress, want to host a seriously memorable picnic, or just craving a heavenly chocolate croissant, Baked at Ancora will be your new go-to for all things delicious. Baked officially opens Wednesday 12 December and will operate Wednesdays-Sundays, 7am-1:30pm. Looking for more awesome things to do on the Tweed Coast. Head here.